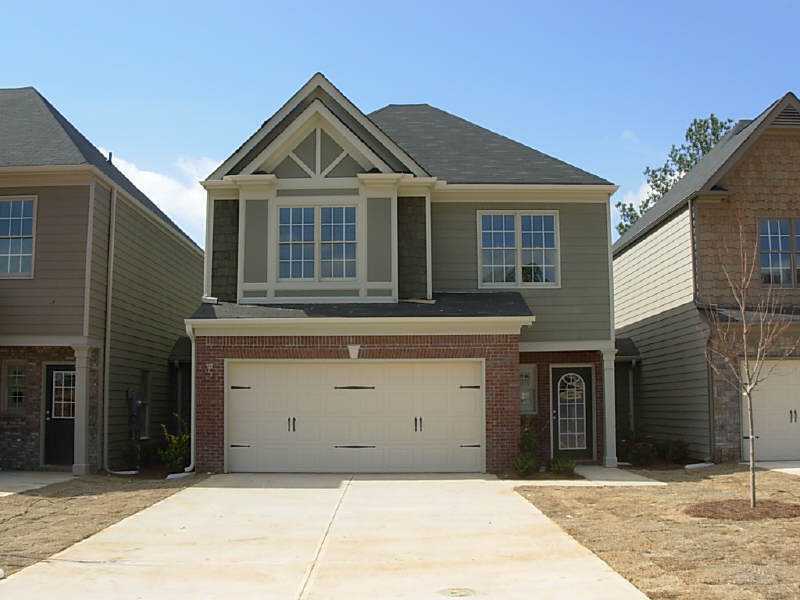 Woodstock Village is located in the City of Woodstock, Cherokee County GA 30188. Woodstock Village is a charming townhouse community offering the conveniences you want and a location you can call home. 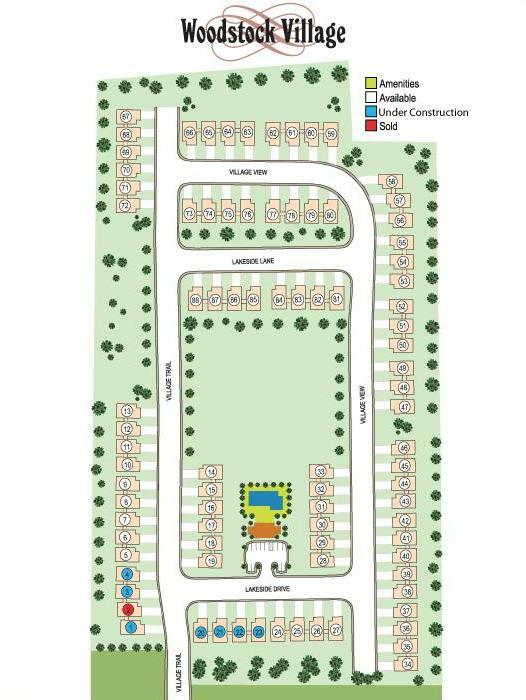 This low maintenance, energy efficient townhouse community features three bedrooms with generous living spaces. Attached Homes / Townhomes are built by Capital Design Group. The average list price for a home in Woodstock Village is between $189,900 to $230,000. Most attached homes built between 2008 to 2010. Most homes have 3 bedrooms & 2.5 bathrooms. Home Owner Association fees, at time of post, are $80.00 a month and include a community swimming pool. Streets in the community include Lakeside Drive and Village Trail. Directions: 75 NORTH TO 575 N, GO EAST AT EXIT 7 ONTO HWY 92 (RIGHT OFF OF THE EXIT RAMP) CONTINUE ABOUT 1.5 MI, CROSS HWY 5, PASS CAR WASH, THE SUBDIVISION OF WOODSTOCK VILLAGE IS ON THE LEFT, NEXT TO PUBLIC STORAGE. This entry was posted on Wednesday, June 20th, 2012 at and is filed under 30188-Zip Code, Cherokee County Community, City Of Woodstock. You can follow any responses to this entry through the RSS 2.0 feed. Both comments and pings are currently closed.